A range of spring toggle fixings for heavy duty fixings into plasterboard and cavity walls. 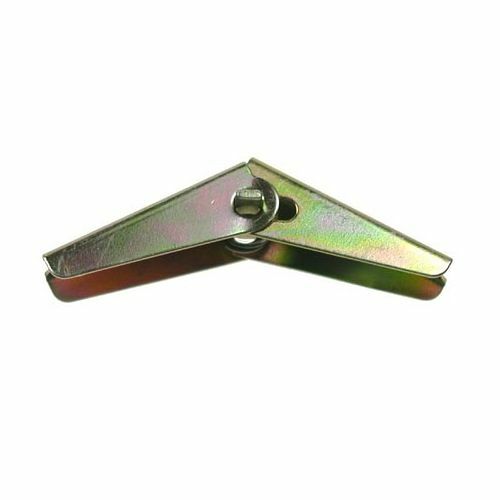 Spring toggles are a sprung fixing, that open out into a cavity when inserted through a hole in the wall. We have a range of sizes to accept different diameter machine screws for different applications.